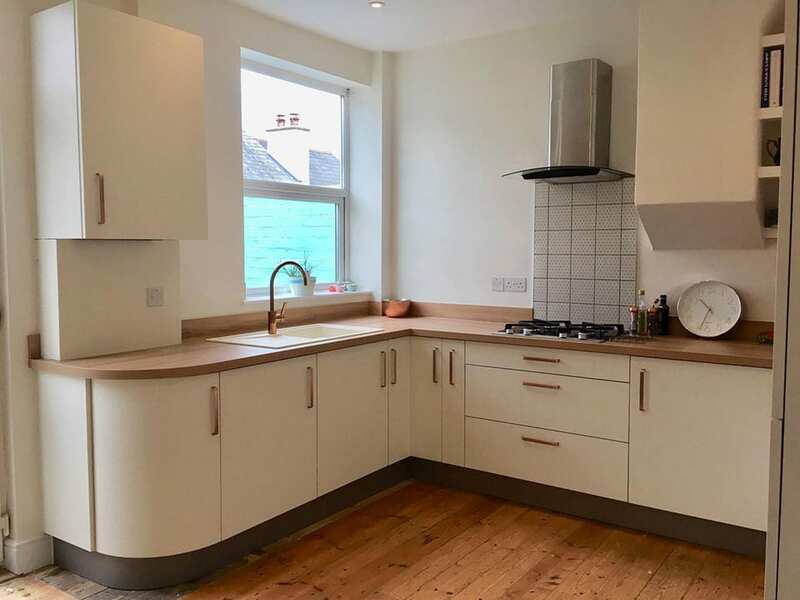 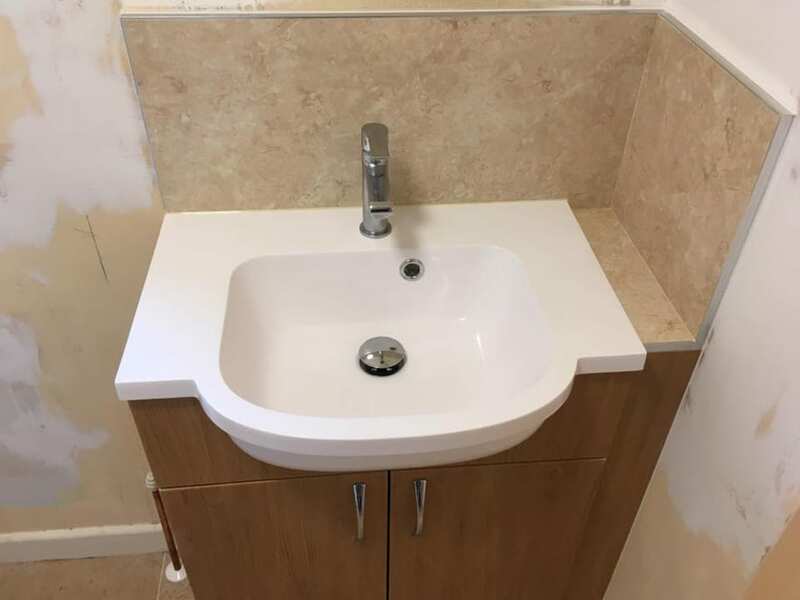 Tiverton Job, phase 2 - in conjunction with Tiverton Kitchen and Bathrooms, I did all the fitting of units, bath, basin shower etc. 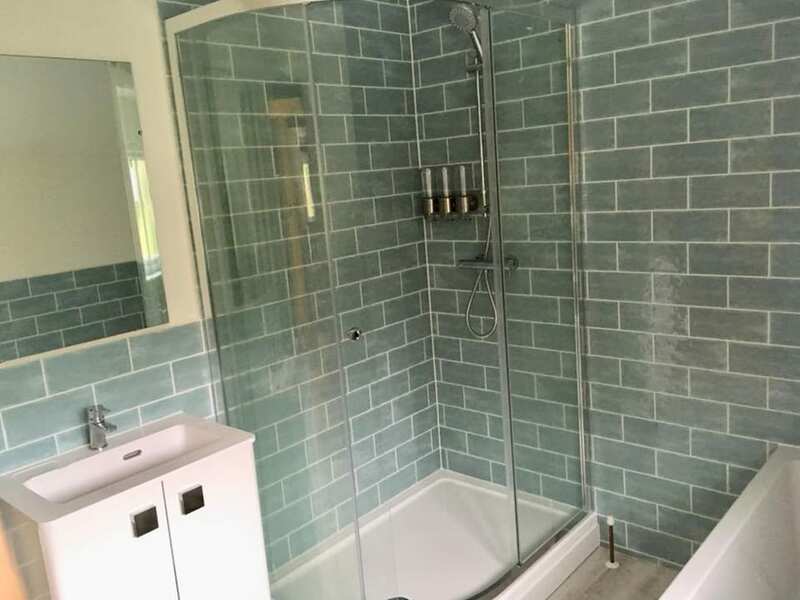 I did all the tiling, painted ceiling, Rob Norrish - flooring, Electrics by Pete Wilde, Heating by Mark Gratton. 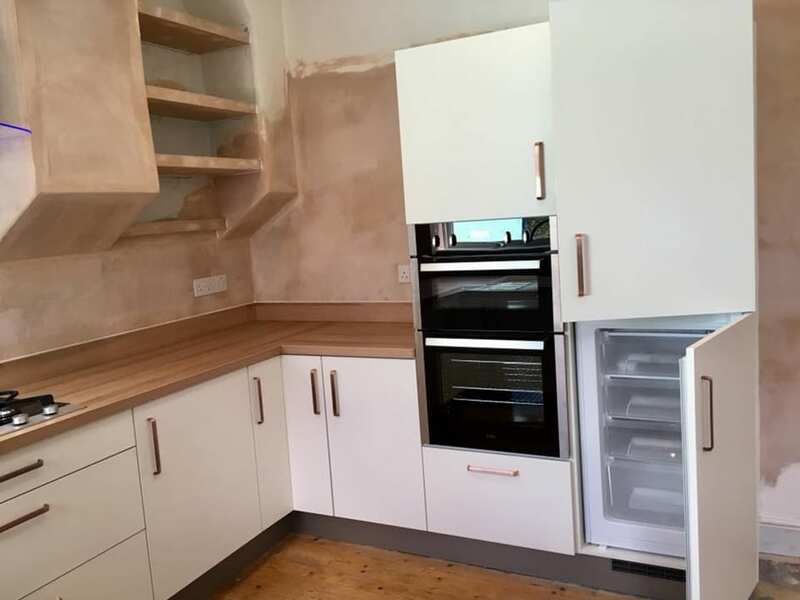 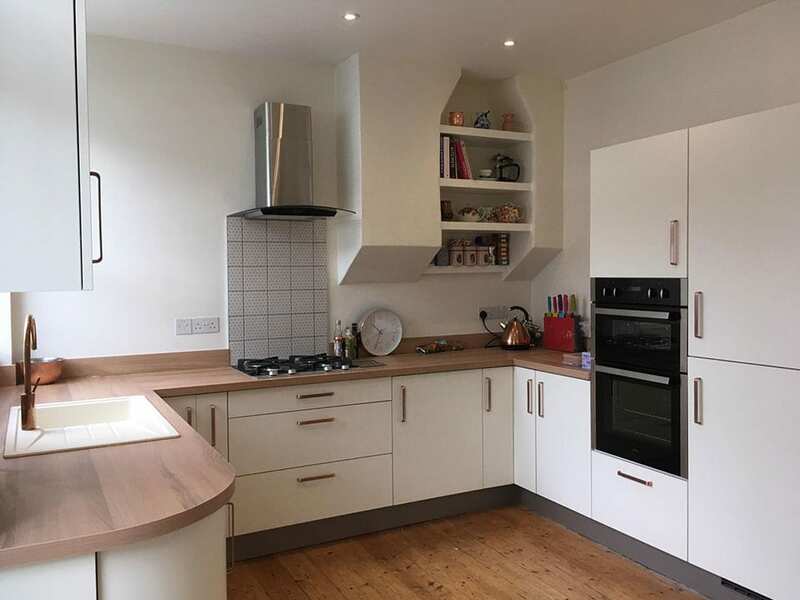 Tiverton job, phase 1 - in conjunction with Tiverton Kitchen and Bathrooms, I did all fitting and panelling, repair work to walls and floor. 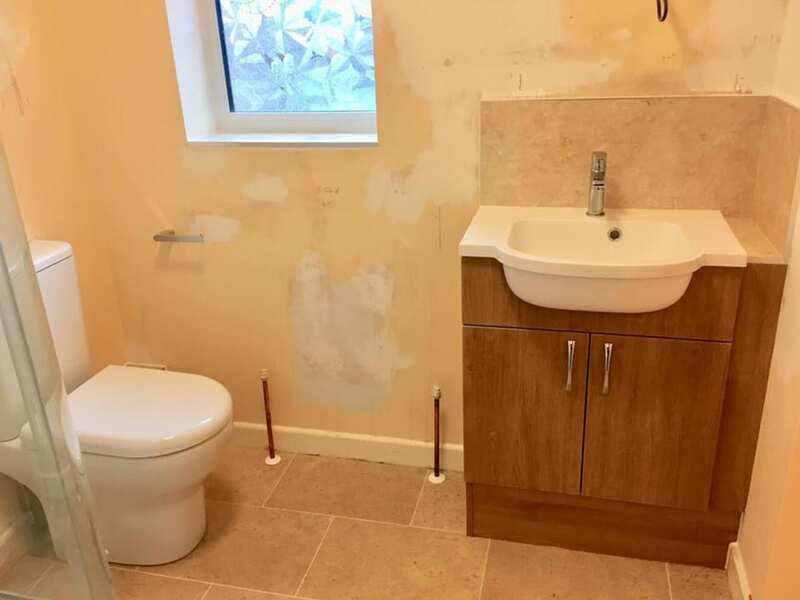 Base plumbing, heating rad by Mark Gratton, Electrics by Pete Wilde, floor by Rob Norrish. 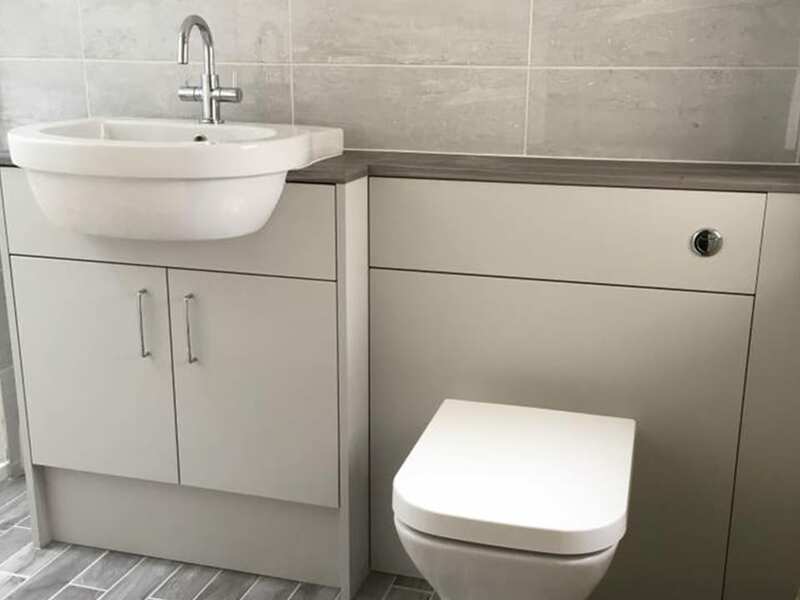 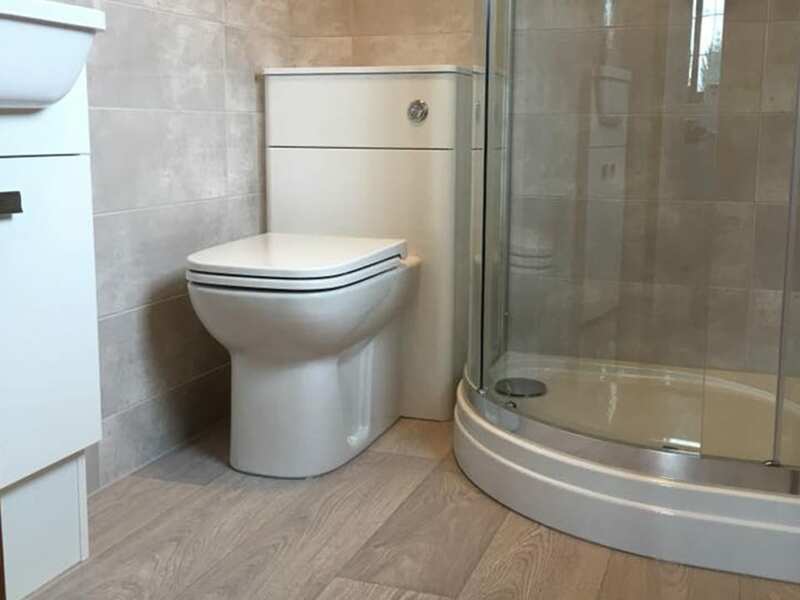 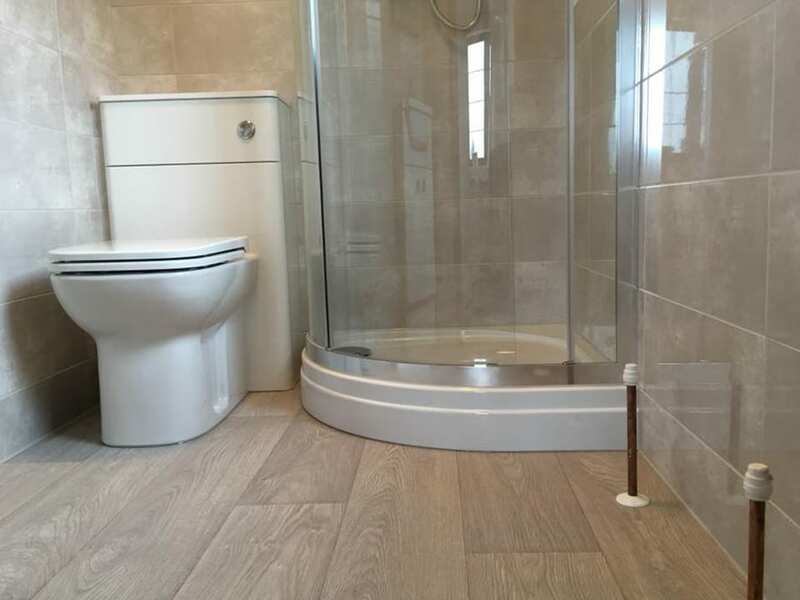 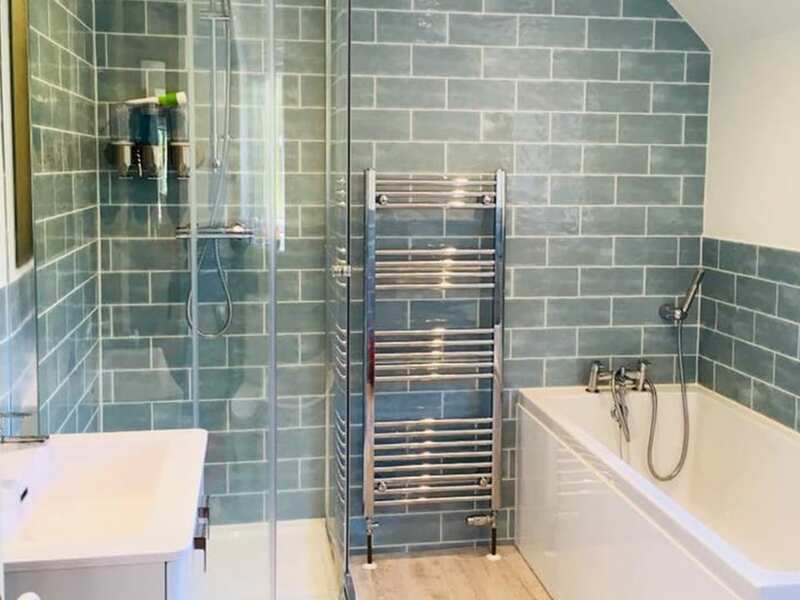 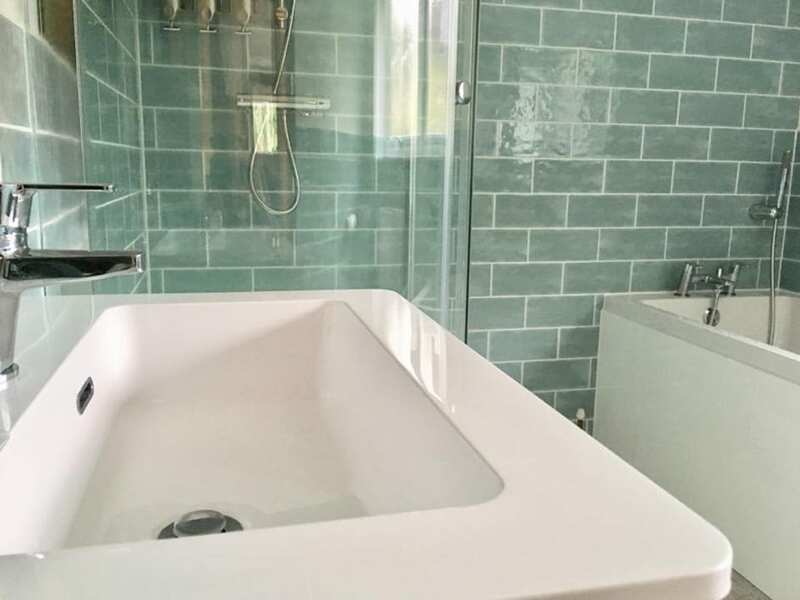 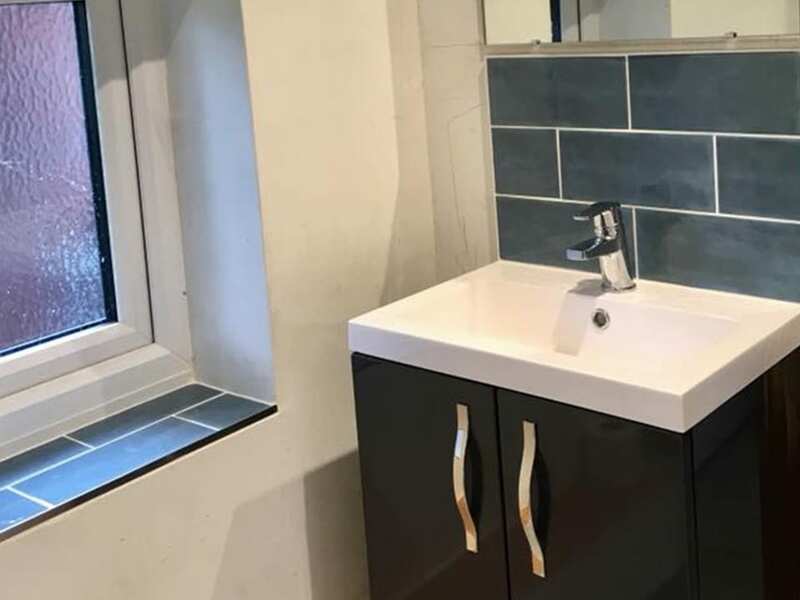 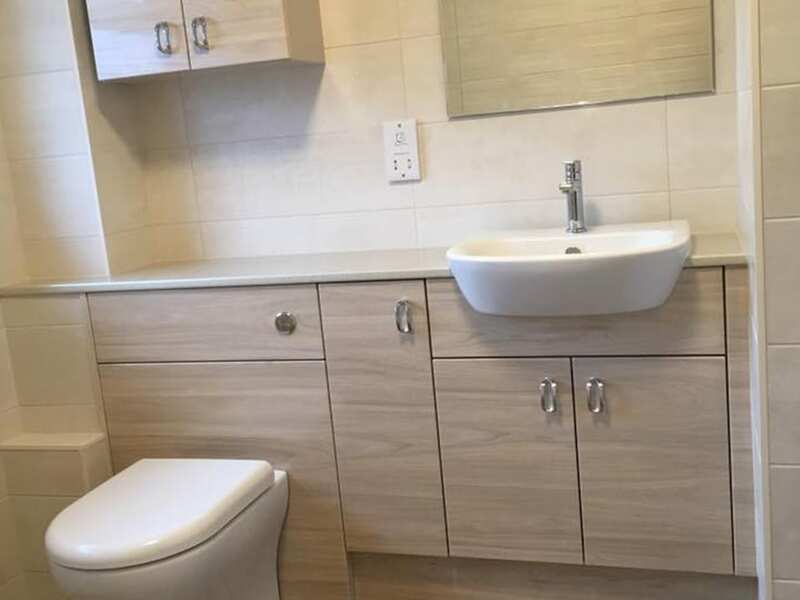 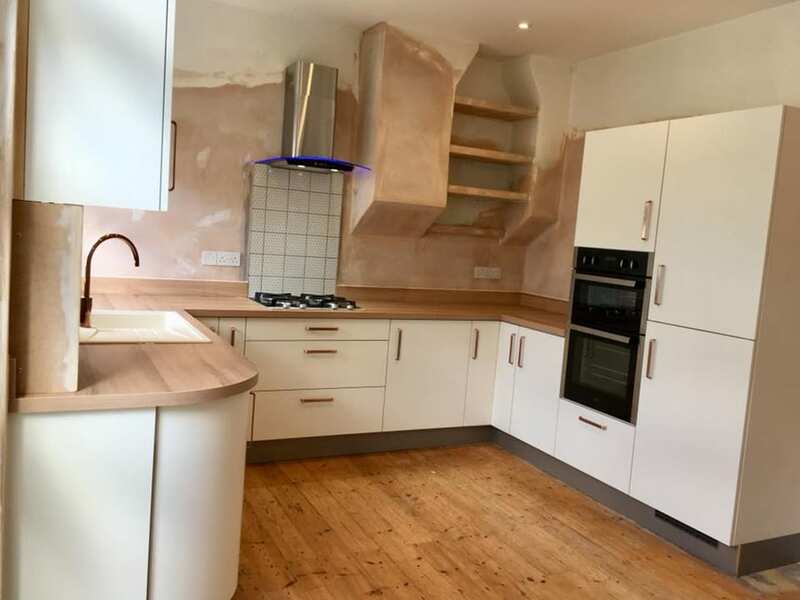 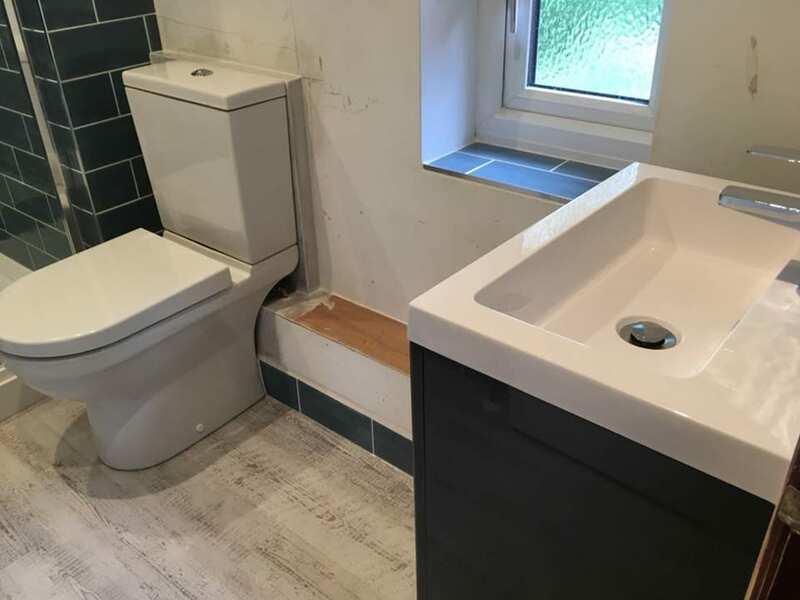 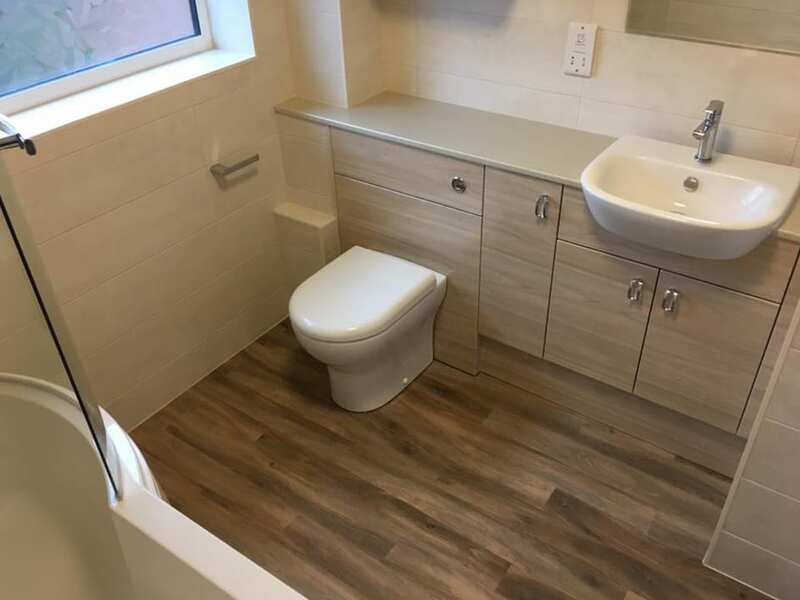 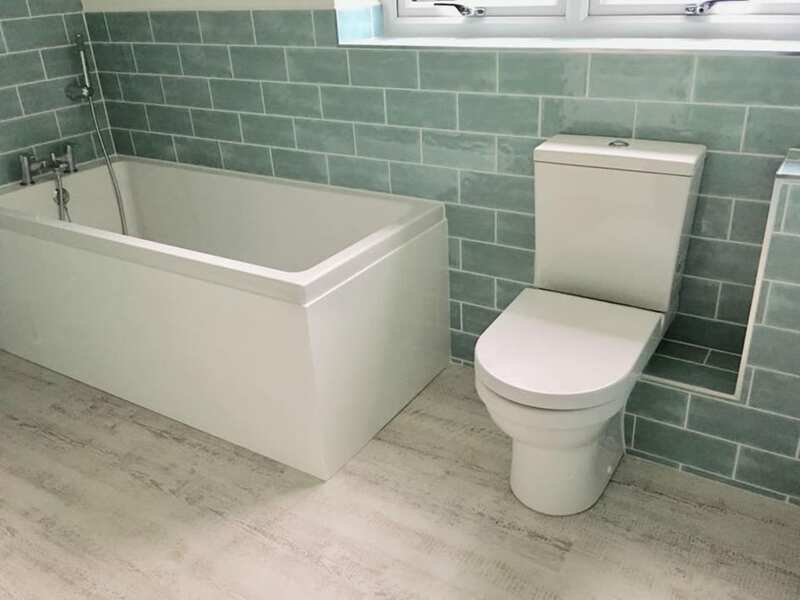 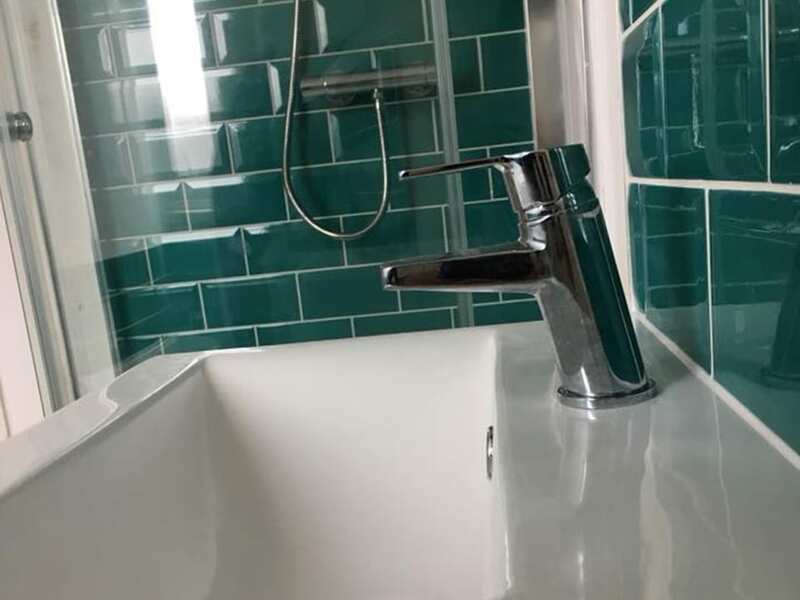 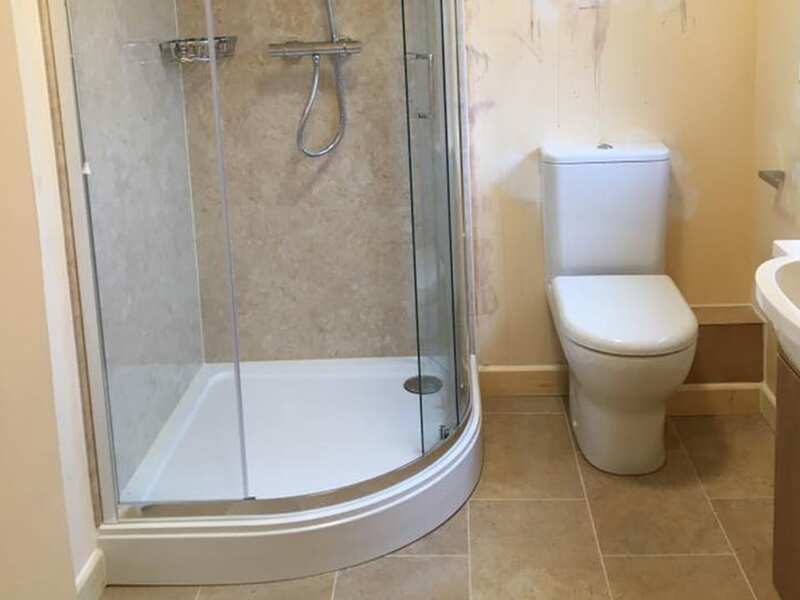 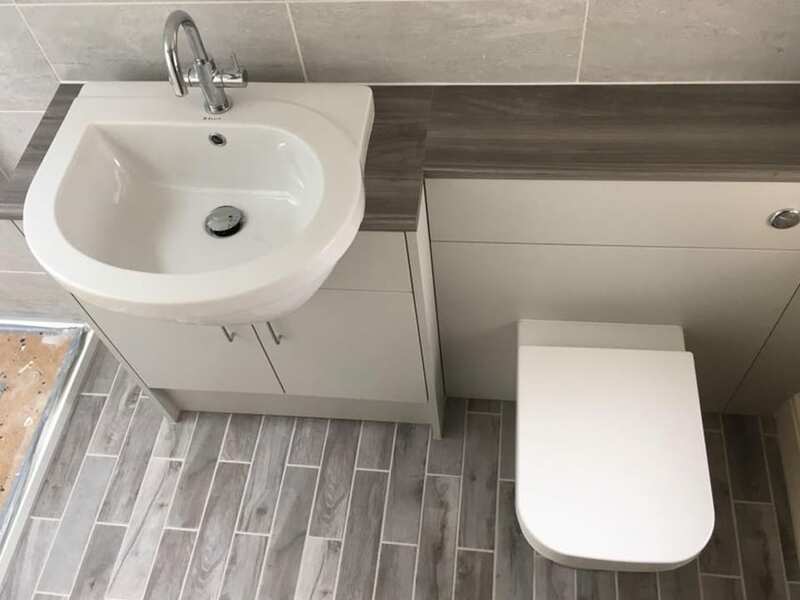 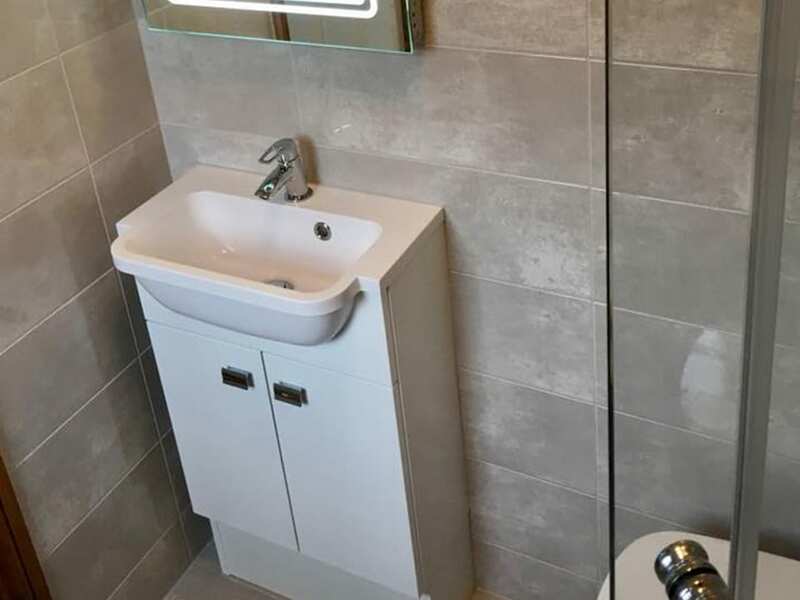 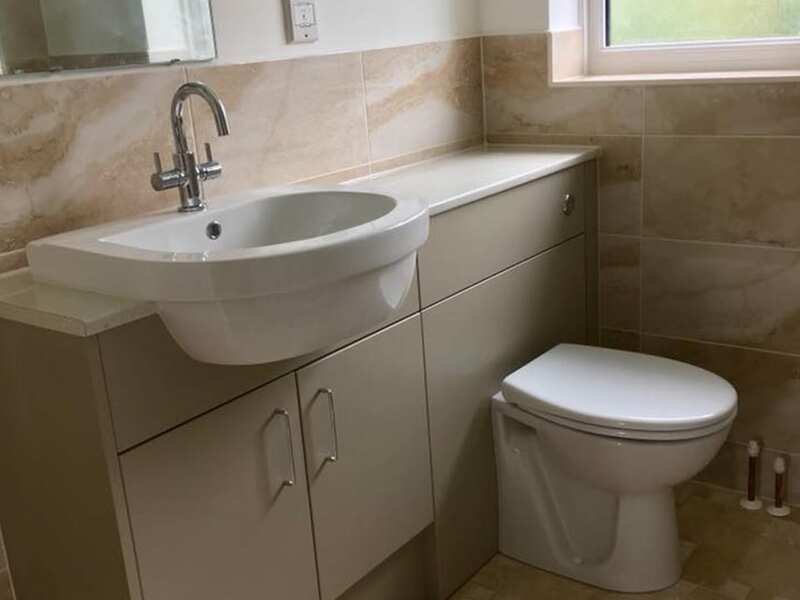 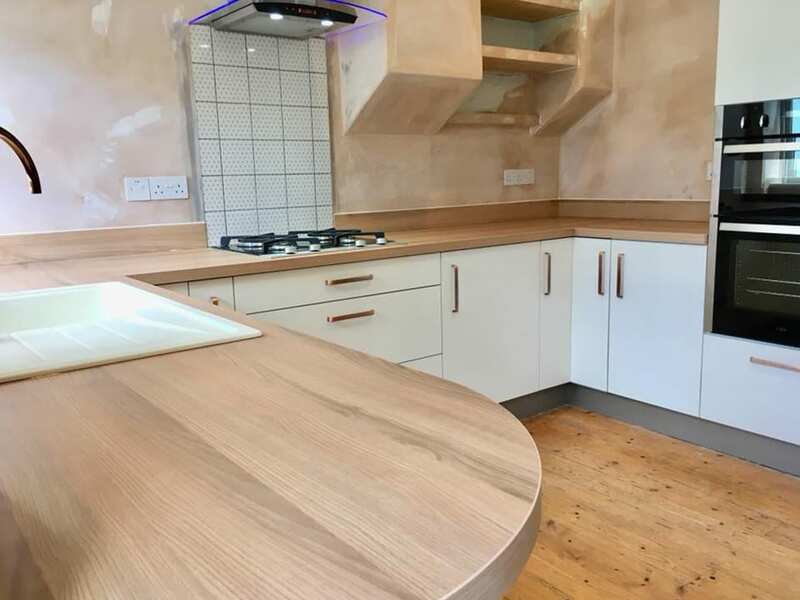 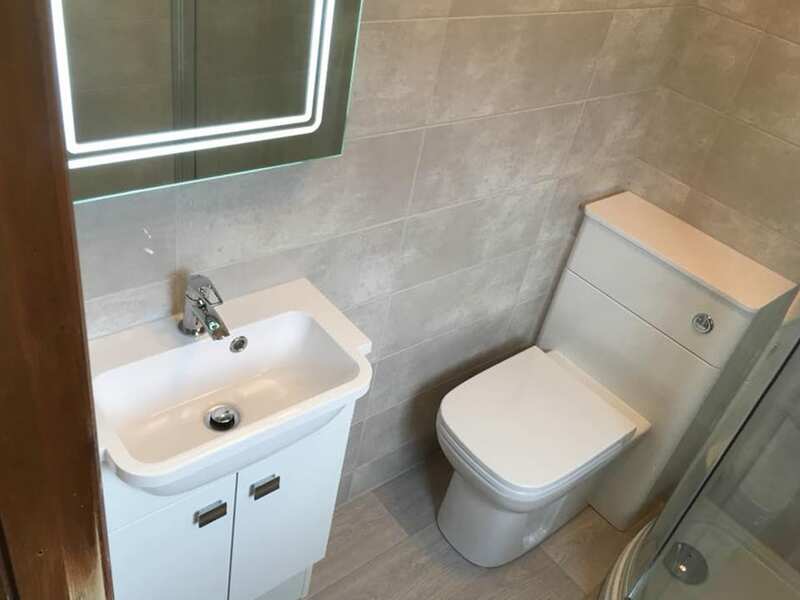 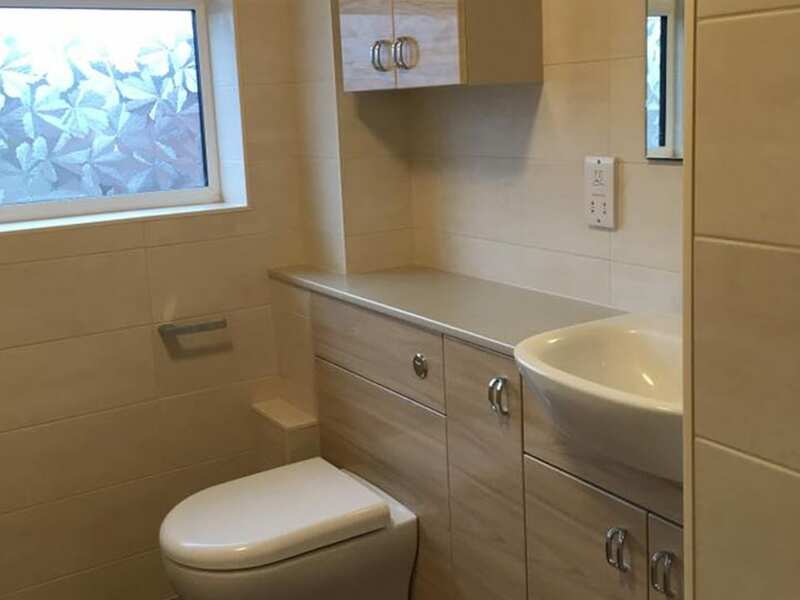 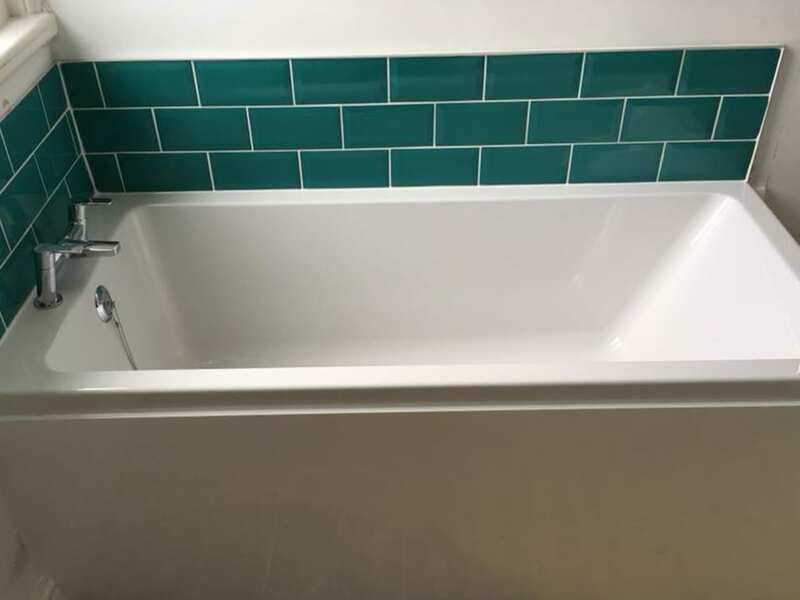 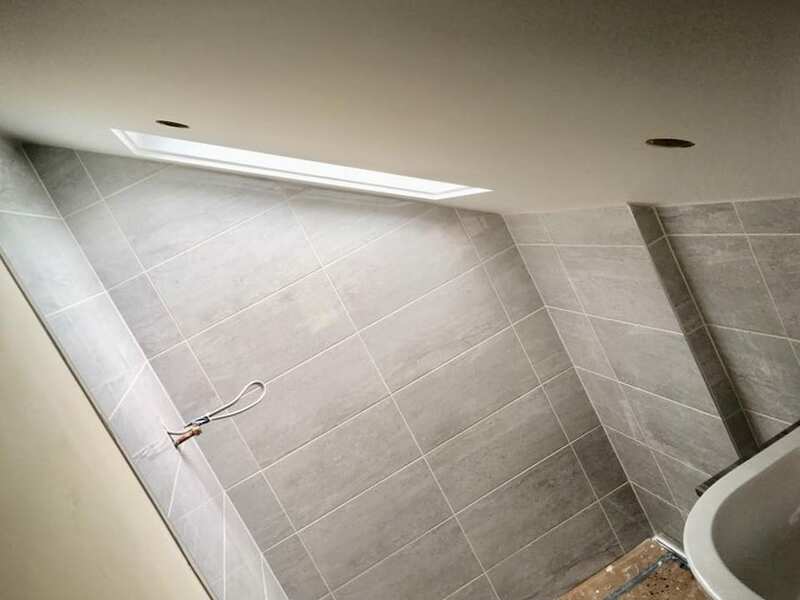 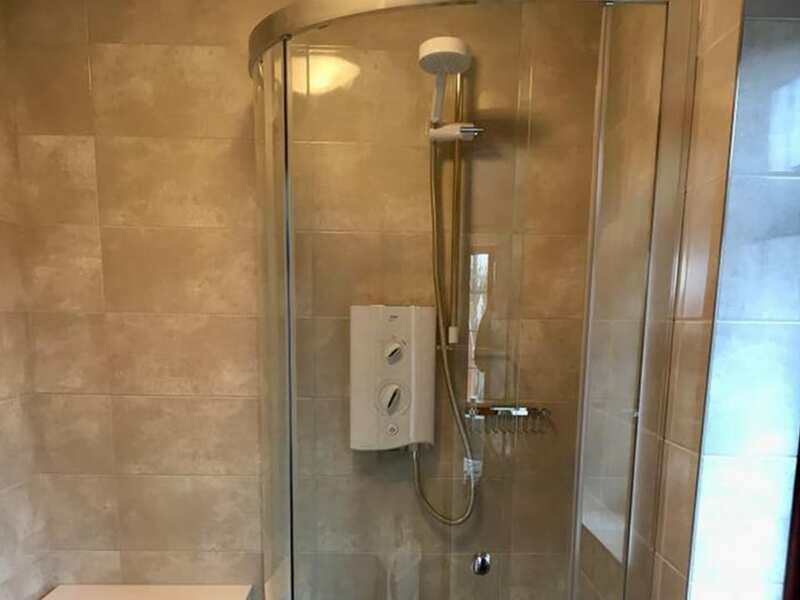 Bathroom in Willand in conjunction with Tiverton Kitchen and Bathrooms, repair work on plasterboard walls, adjust plumbing, tiled and fit by myself, electrics Pete Wilde, Vado merlin Vitra and Ellis products. 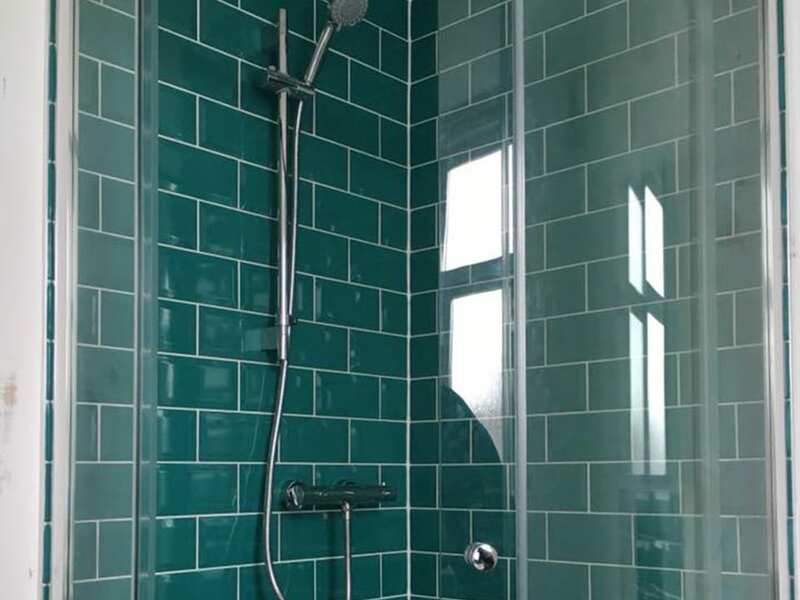 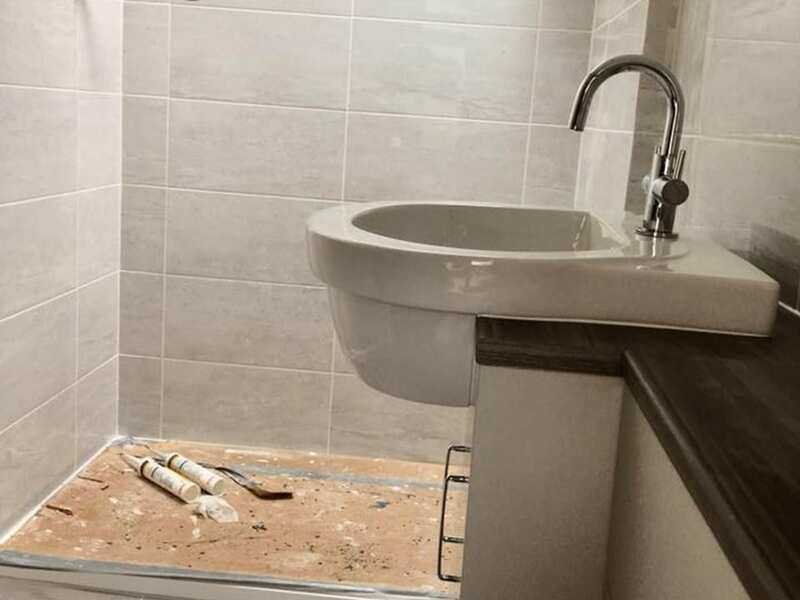 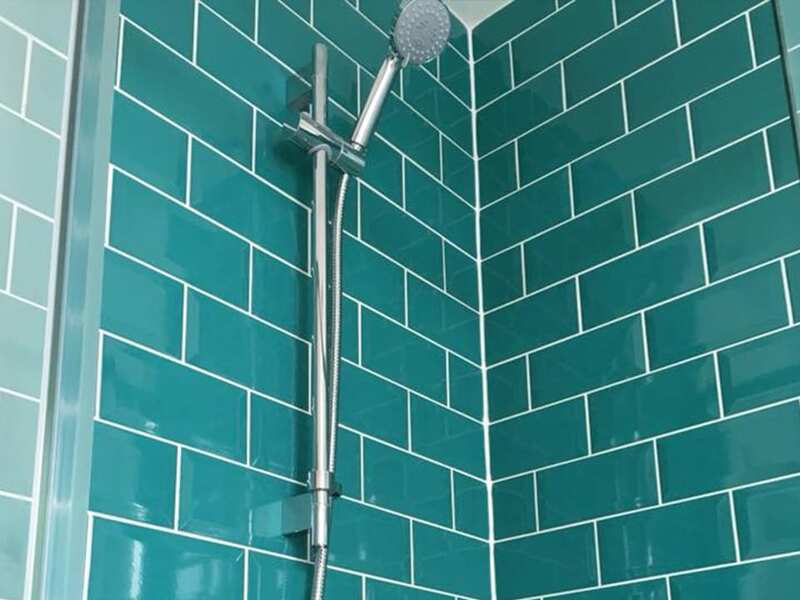 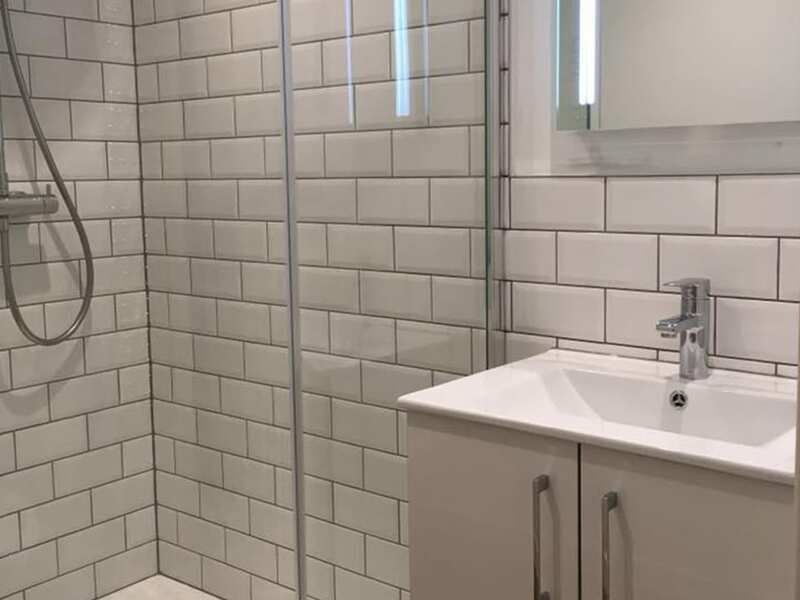 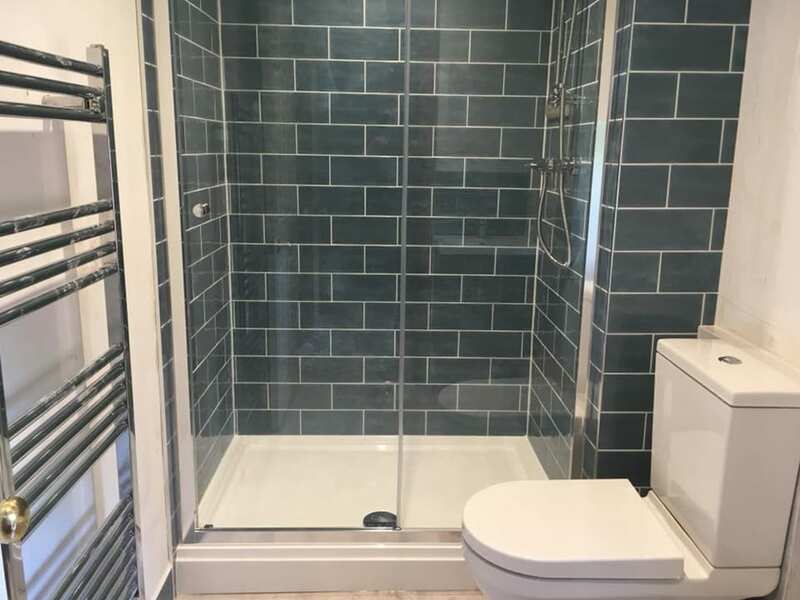 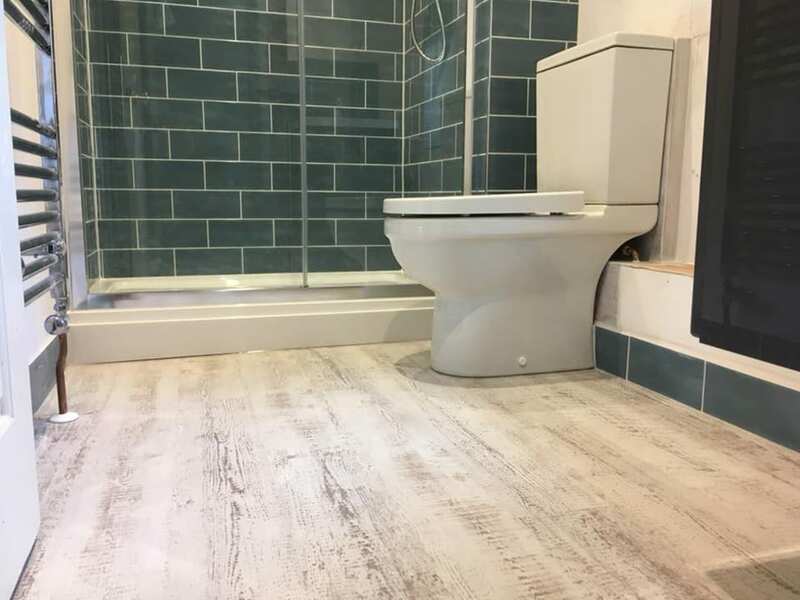 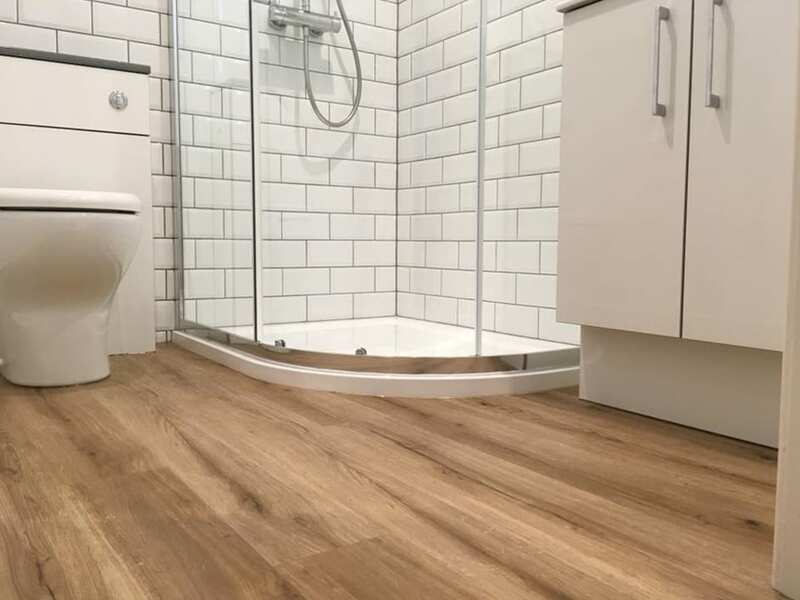 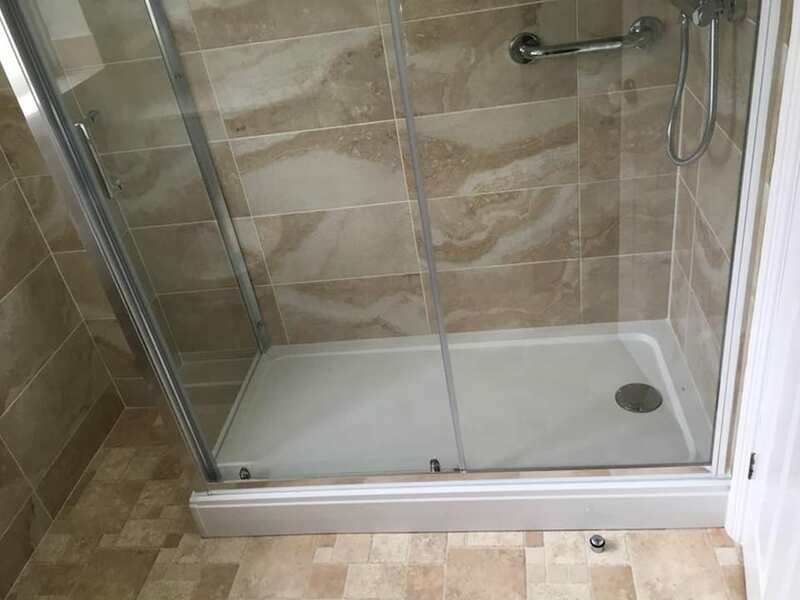 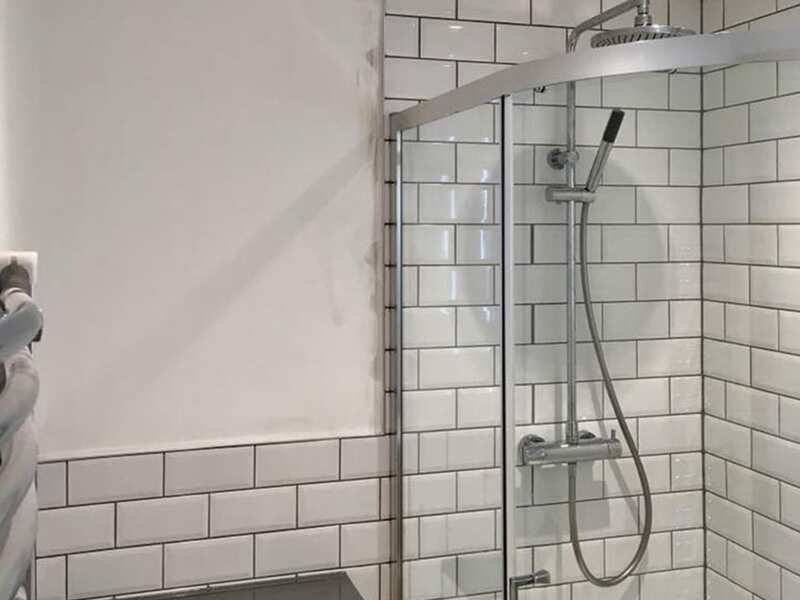 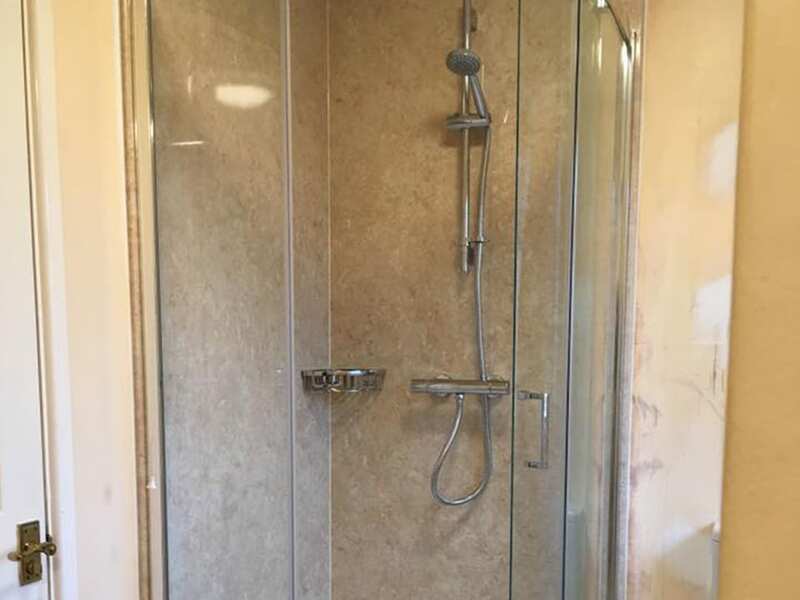 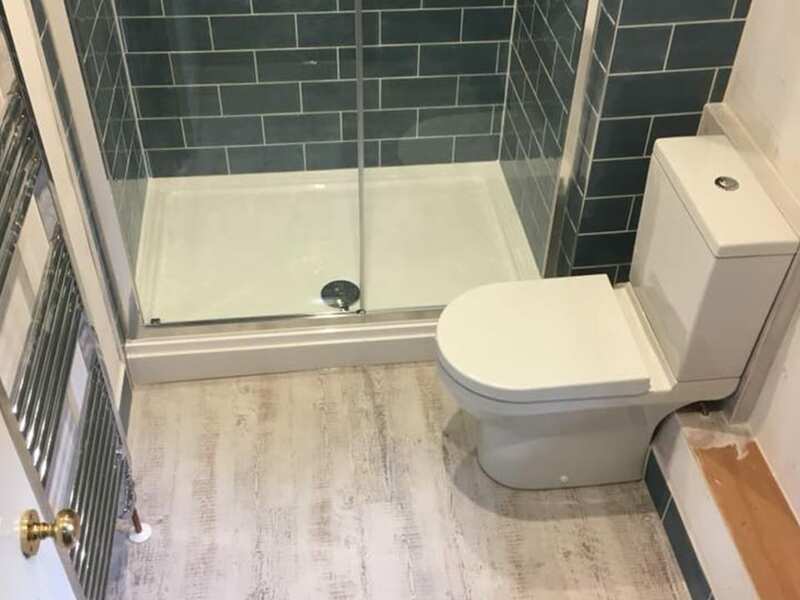 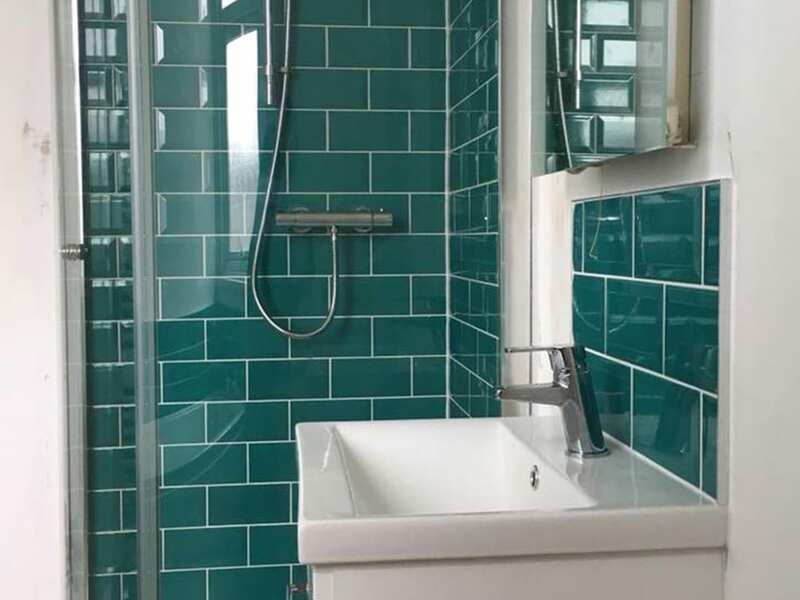 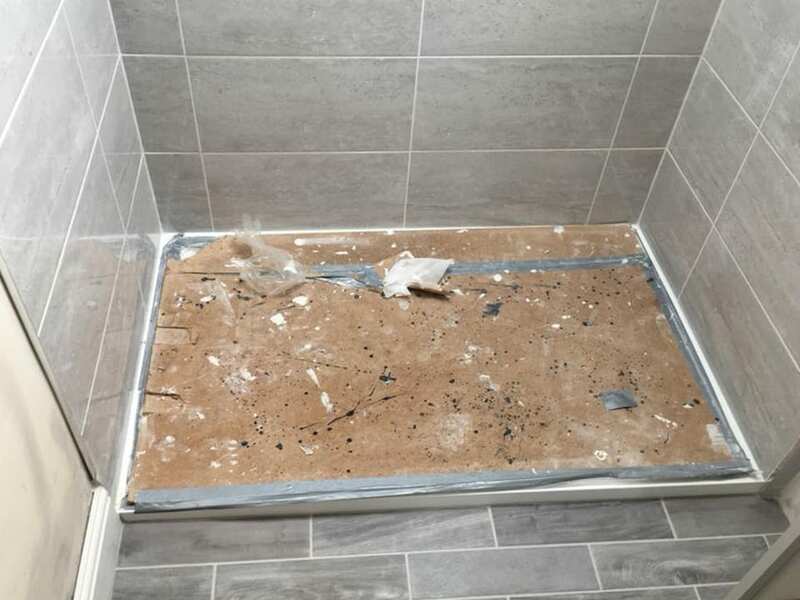 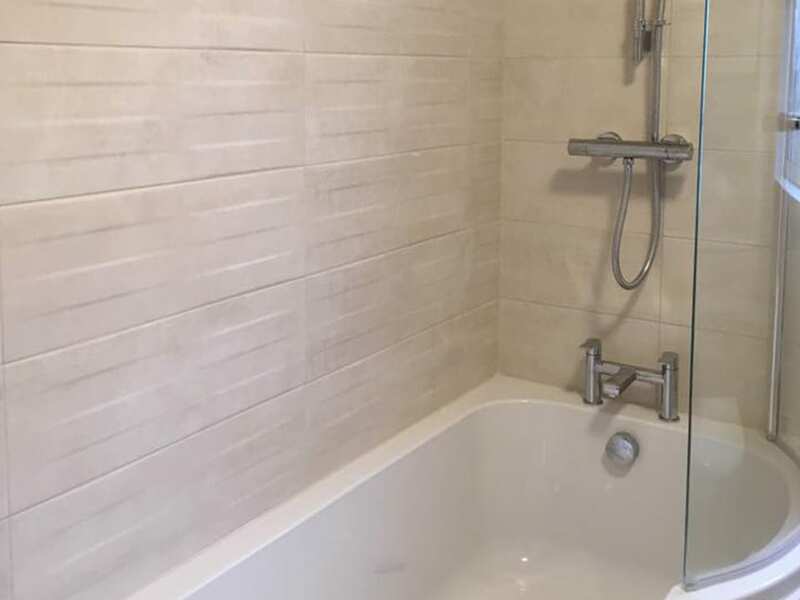 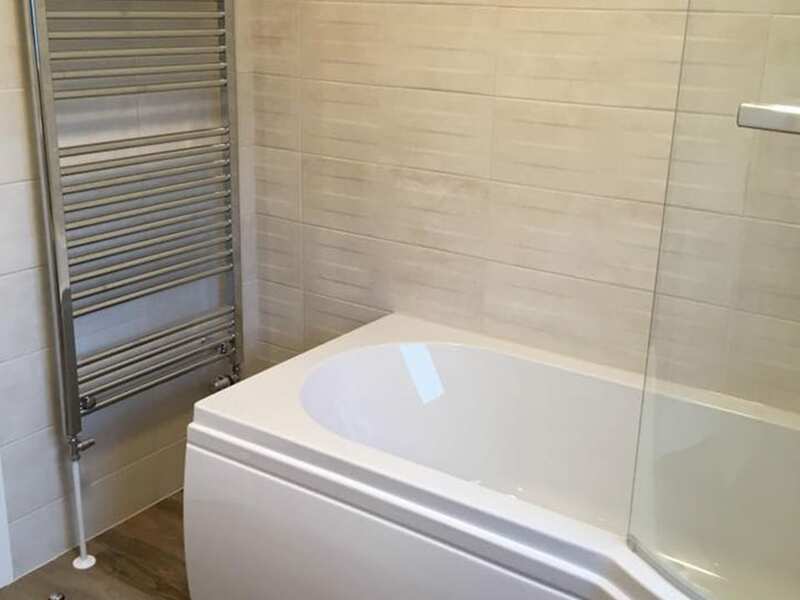 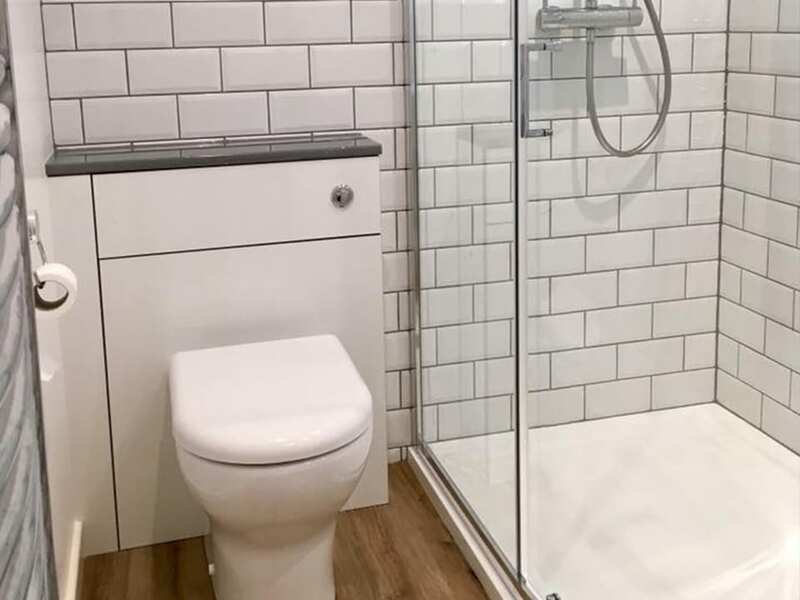 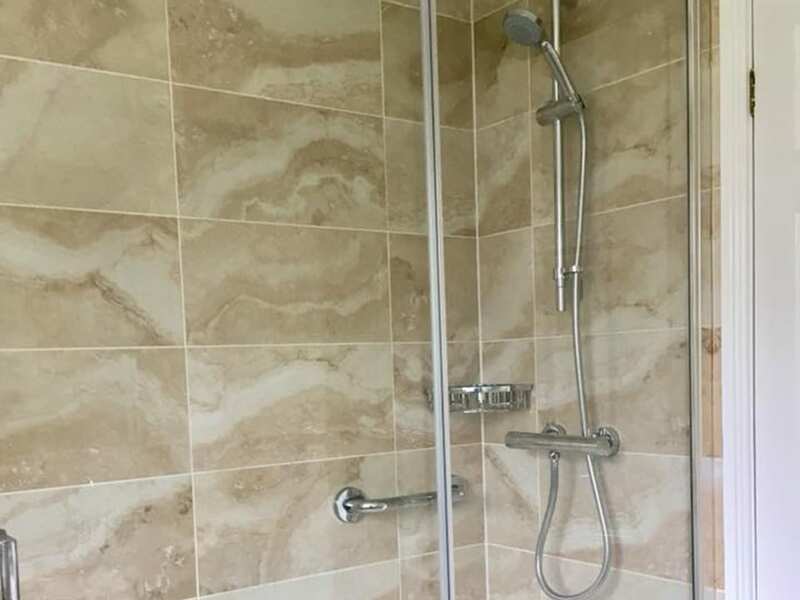 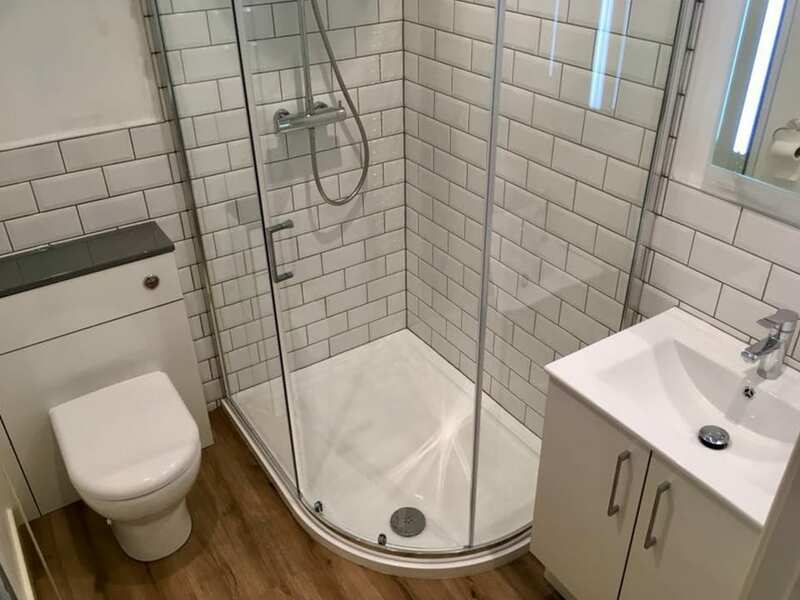 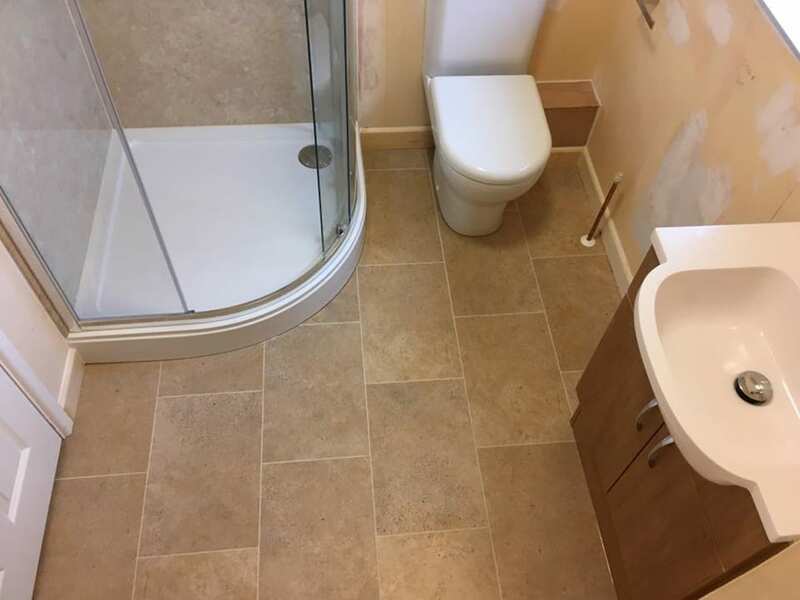 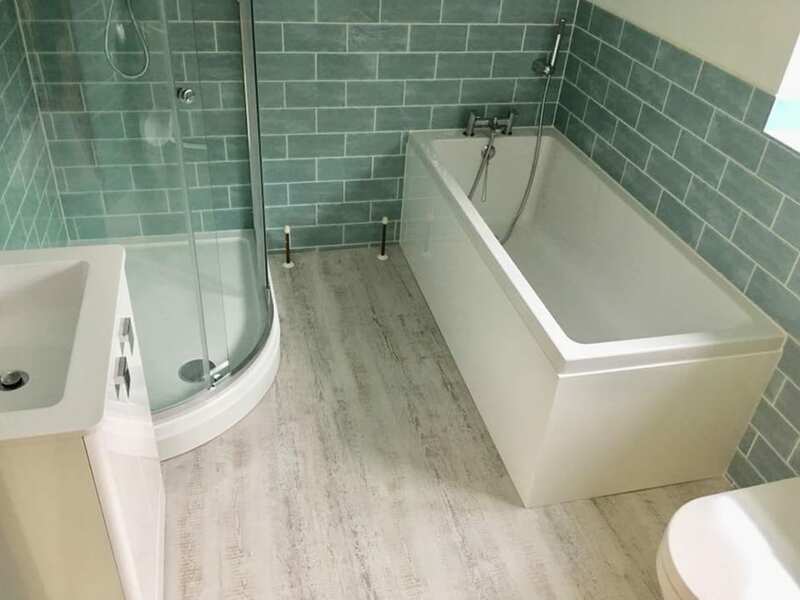 Job in Exeter, all fitting and tiling by myself, renew walls where tiling, rectrofit wc soil to cast, floor original, original towel rad, Simpson shower enclosure, Vitra wc, Bristan taps, Vado thermostatic bar shower.